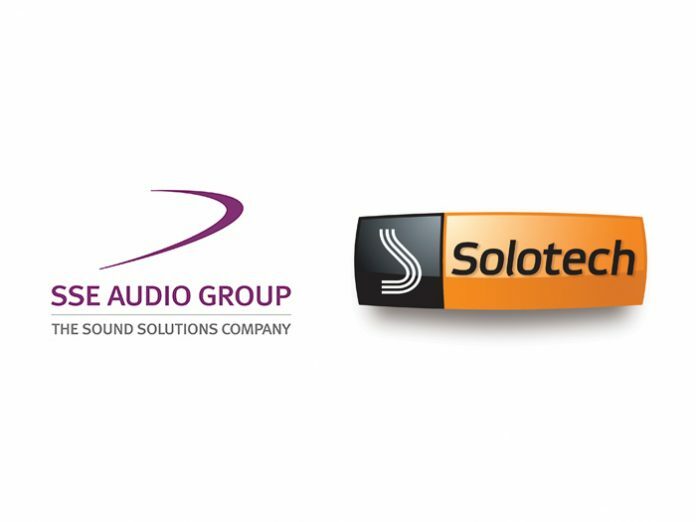 Martin Tremblay, president and CEO of Group Solotech has announced that Solotech has acquired SSE Audio Group. 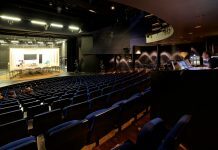 “We are thrilled that SSE is joining the Solotech team, especially given their well-known expertise in audio services. 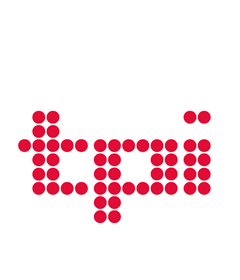 The transaction will enable us to definitively pursue our expansion strategy in the European market and consolidate our unique position as a global player offering full-service (360) sales, rentals and integration of audiovisual technologies,” Tremblay commented. SSE Audio’s founder, John Penn, will continue to head the group in the UK and the established brands of SSE Audio, Capital Sound, Wigwam and Sigma Products will be maintained. 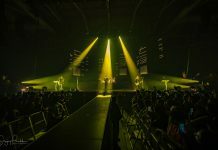 “Our clients will continue to benefit from the excellent reputation of our brands, but over time they will also eventually have access to a broader service offering on both sides of the Atlantic, as Solotech offers a complete range of Audio Visual and Entertainment Technology services,” added Penn. There are obvious synergies between the North American and European teams. “Solotech and SSE have worked together for years. We share a passion for innovation, quality and people. I’m convinced that our association will benefit our clients. We will provide them with a broader range of even better services,” said Tremblay. Pierre Boivin, chairman of Solotech’s board, believes this acquisition opens the door to significant potential growth for Solotech on a global scale. “The audiovisual industry offers excellent prospects for growth, which should increase by 4.3% per year to $53.4 billion US in 2022, compared to $43.1 billion US in 2017. 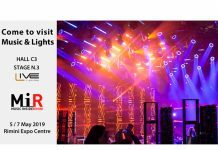 Music tours should generate growth of 10% per year by 2022. This transaction will enable us to take full advantage of opportunities that open up to us,” he concluded.